Butch's Pizza of the North offers delivery to the Eagle River area. Delivery area is a 7 mile radius from our location which is in downtown Eagle River. 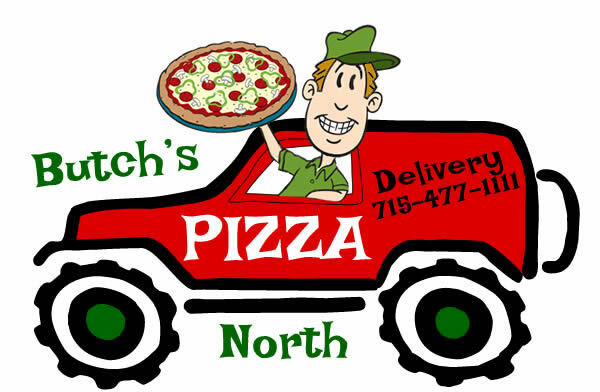 If you are outside of our delivery area, Butch's Pizza North offers meeting locations in all directions. Call 715-477-1111 for more details.